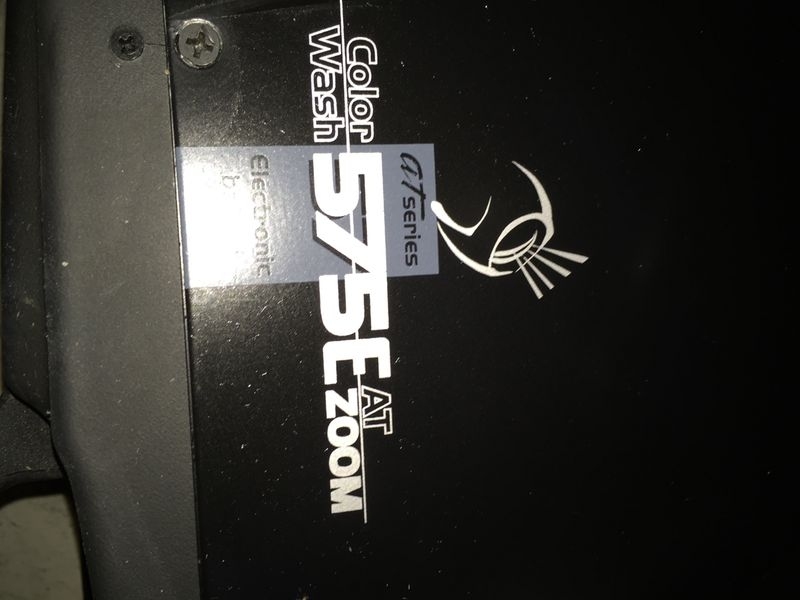 The ColorWash 575 AT Zoom is a brand new and eagerly awaited addition to the Robe Wash range. 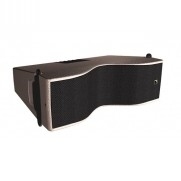 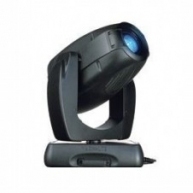 Incorportaing all the features of the standard model with additional zooming features and an electronic ballast. 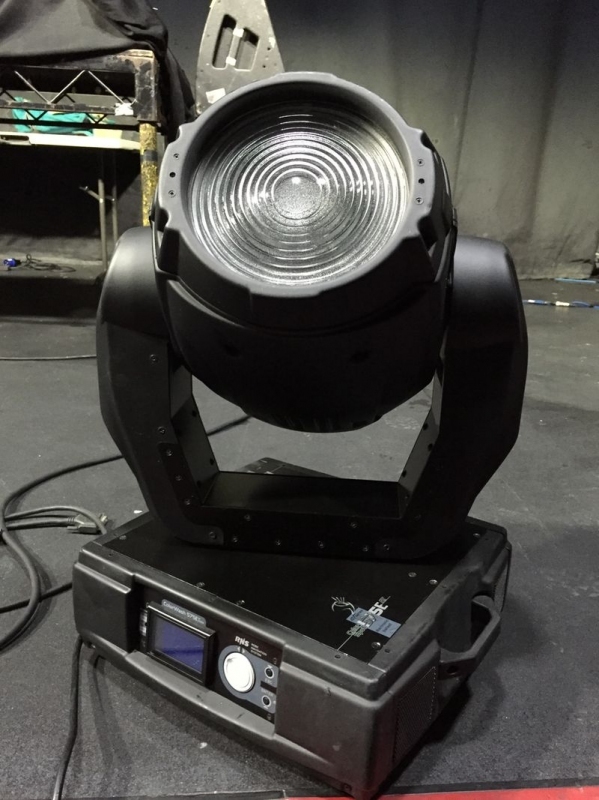 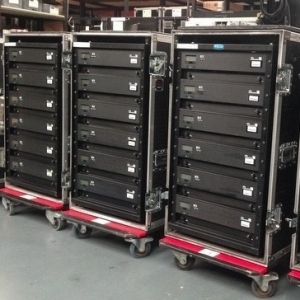 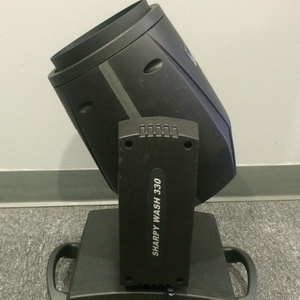 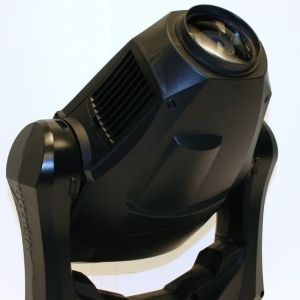 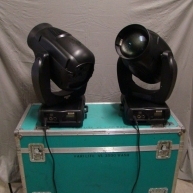 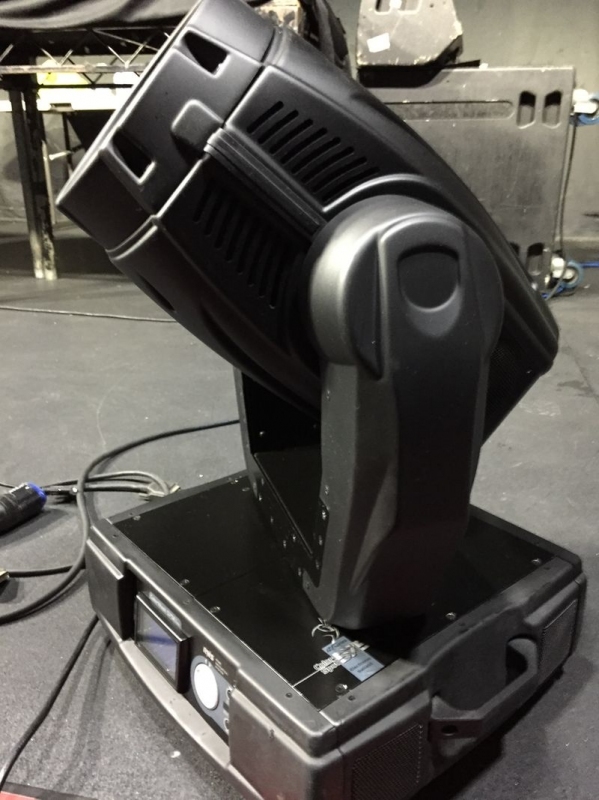 Ideal for theatres, TV studios, medium sized stage applications and all applications requiring a 'workhorse' 575 lamp. 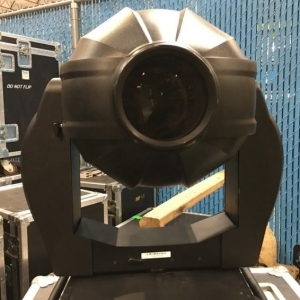 Offering full CMY, variable CTO, colour-wheel with 5 replaceable colours + open, combined Dimmer/shutter and rotatable beam Shaper, indexable 360deg with continuous rotation. 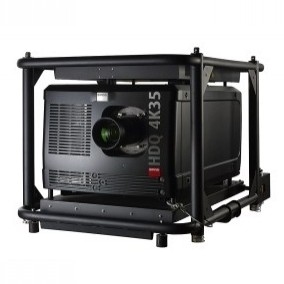 The standard zoom angle has a range of 12-34deg, extendable with an optional lens to make 24-60deg. 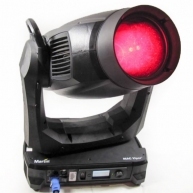 The ColorWash 575 AT follows the hugely popular Robe Wash 575 XT Series fixture. 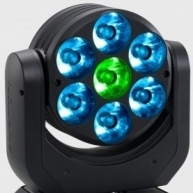 ColorWash 575 AT ZOOM - Comes with a 15 day warranty. 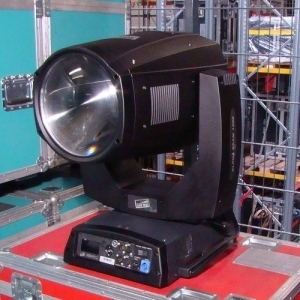 ColorWash 575E AT ZOOM - Used as a demo unit. 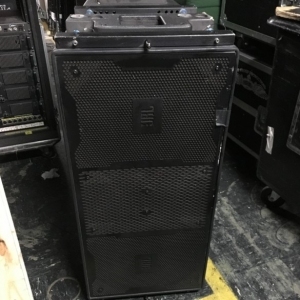 Comes with a 15 day warranty.